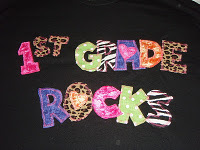 The shirts can be made for your grade level and Sewing Sassy will help you get a shirt that is just right for you! 5 items from my TpT store!!!!! 5.Like Sewing Sassy's etsy page and leave me a comment telling me you do. 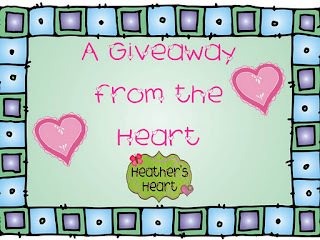 The giveaway end Monday, February 13th and 11:59 pm. Please leave your email in the post. 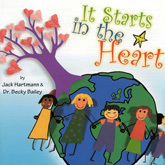 I follow your blog...love Jack Hartmann Cds!! You are on my blog list. 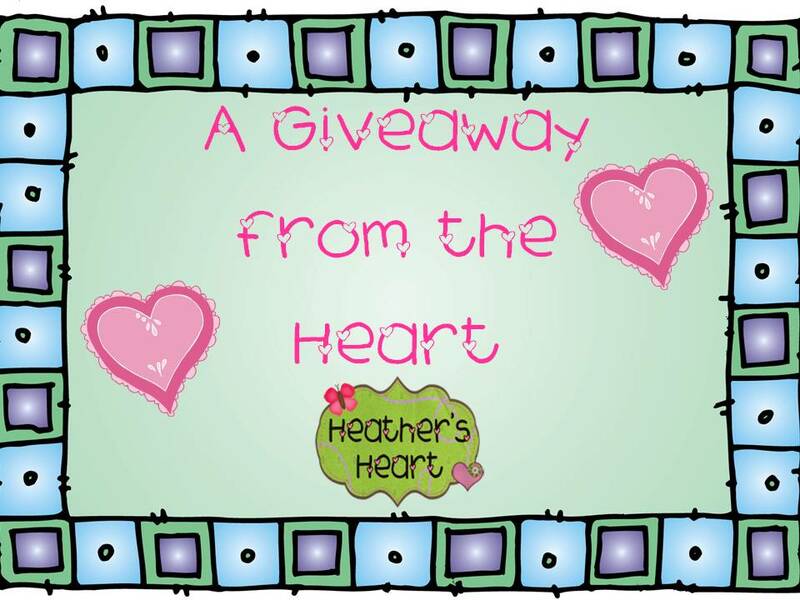 I am having a giveaway too! Come check it out! LOVE Jack Hartman!! I follow your blog!! I follow your TpT store too!! I am your 1st TPT follower! Yeah!! I'm a follower of your blog. Great giveaway!!! You are already on my blog list. You, my dear, are on my blog roll!! I like Sewing Sassy's Facebook page. Your blog is already on my blog list! I liked Sewing Sassy's etsy page! I do not have a blog, but I want to do that someday soon! I like Sewing Sassy's Facebook page and Etsy page! Boy oh boy I hope I win!!! I am your BIGGEST fan!! I have your blog on my blog roll call! I followed and liked everything! Not sure if I should leave one combined comment or a separate comment? Anyway, love your blog...printed your blends sort and made a big, tag board blender just like yours! Can't wait to do the lesson with my kiddos on Friday. Thanks! You're on my blog roll (of course!). I added you to my blog list! I like Sewing Sassy's Facebook! I Like Sewing Sassy's etsy page ! I follow your blog and added you to my list. I really enjoy your posts! I have been following your blog for a while now & your blog is listed on my blog http://1stgraderockss.blogspot.com/ and has been since I found it. I also follow Sewing Sassy already. Still arguing with myself about what shirt I wanted to order. Love your blog!! You've been rollin' on my blog roll for quite some time! LOve this! I'm a follower! Glad I found you! I now follow your blog! You are on my blog list! i like sewing sassy on etsy now! i like sewing sassy on Facebook now! I "like" Sewing Sassy on Facebook! Such cute stuff! I follow your blog! It's the first place I've heard of Conscious Discipline and I'm really interested in it. Done, done, done, done, done and DONE. Whew! Was I sposed to comment for all those things separately? If so sorry but all six DONE! I want to win this so bad! I will comment each time I advertise your giveaway again! Every night 'til the 10th...! WOOT!! I like Sewing Sassy on FB. I like Sewing Sassy's etsy page. Your blog is on my blog list! Sewing Sassy is one of my favorite etsy shops. 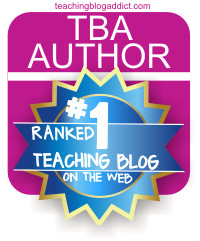 I follow both your blog and your TPT page! I follow your blog and like Sewing Sassy on facebook! I follow Sewing Sassy's Facebook page. I follow Sewing Sassy's etsy page. I love the contraction balloons btw. I added your blog button to my blog. 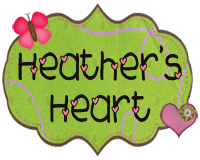 I've added Heather's Heart to my blog roll! I liked Sewing Sassy's Facebook page. I liked Sewing Sassy's etsy page. I like Sewing Sassy's Etsy Page! I follow your blog. I love your ideas! I've been following your blog and just found out the other day you use to teach with one of my team members...Susan B.
I don't just LIKE Sewing Sassy on FB I LOVE her....I can attest to how wonderful her products are....perfect!!!! i made sewing sassy a favorite on etsy! I follow sewing Sassy on facebook, love the shirts! So cute! I have been a follower of your blog for awhile! Love it! 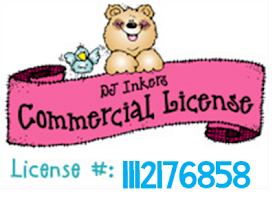 Your TPT store is a favorite of mine! Sewing Sass'ys Etsy page just became one of my favorites!!!! I love your blog so of course I follow it! I adore your blog and of course I'm a follower! I made Sewing Sassy an Etsy favorite! You've been tagged!! Head over to my blog to check it out. Love your blog. I follow it! 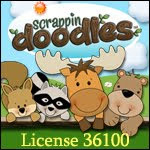 I am an avid blog follower/stalker and liked Sewing Sassy's Facebook page! I'm about to go follow your store too! I'm so glad you found me, so I could know about your wonderful ideas! I follow your blog and <3 it! LOL! I just hopped over to tag YOU! :) It's quite the popular place to be...lots of blog love. I totally follow your blog. Newest fan! Papers and Pencils and Books, Oh My! You are definitely on my blog list! You are on my first grade blog list. I "like" Sewing Sassy on FB. Sewing Sassy is one of my favorite on Etsy. I now follow Sewing Sassy's fb page. I follow your awesome blog spot! I "liked" Sewing Sassy's Facebook page! I "liked" Sewing Sassy's etsy page! I follow your wonderful blog already. I like Sewing Sassy's fb page. SS is a fav on Etsy! I follow Sewing Sassy on fb! Sewing Sassy is a favorite on etsy! Your blog is in my sidebar! I love your blog and I follow you!